Friday 1st March. 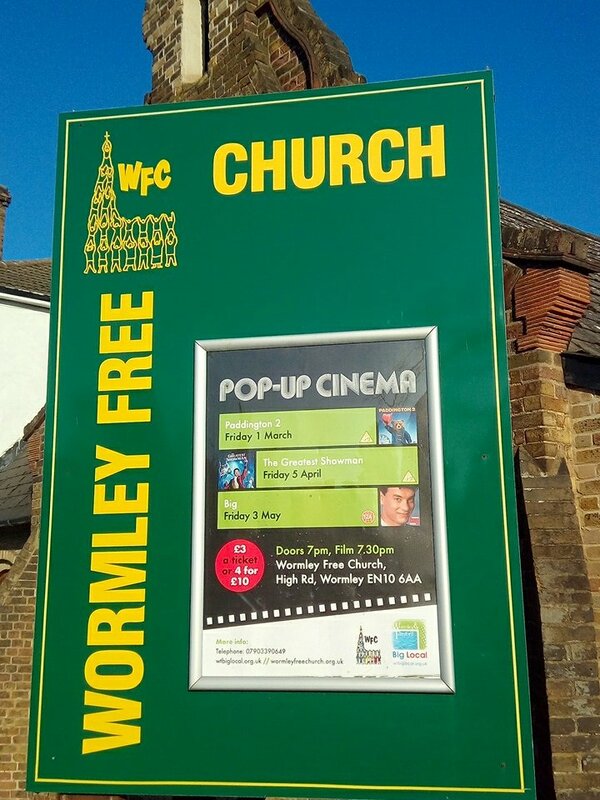 Doors open for refreshments at 7pm and the film starts at 7.30pm. Tickets £3 each or 4 for £10. Tickets available on the door. This will be followed by Big (12A) on 3rd May.